Having an oily skin is so much trouble! You cannot apply makeup unless you go through a long cleansing process first and then you have to take so many precautions to avoid any mess while putting the makeup on. But there’s a simple solution to this irritating situation for you. All you have to do is make some efforts to follow these simple Ayurvedic remedies, which can be prepared using the ingredients available at home. Ayurveda is known best for skin treatments and is most effective amongst any other market-based creams or gels that you buy unnecessarily. 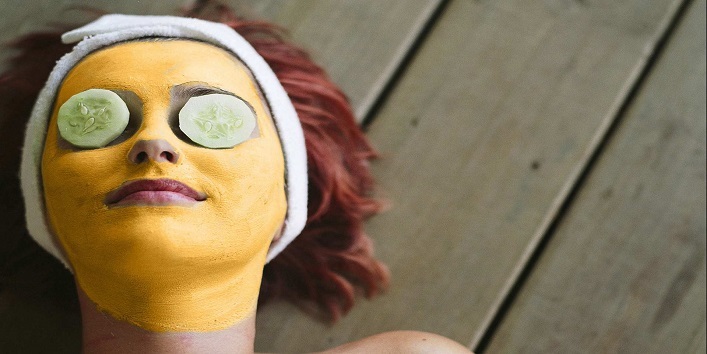 In this article, you will read about 8 such Ayurvedic Home Remedies that will help you get rid of your oily skin naturally. Yogurt is well-known for its skin whitening and bleaching qualities, and turmeric is great for removing impurities from your skin, deeply cleansing it and giving a natural glow to your skin. Take half a cup of plain unsweetened yogurt and add 1 teaspoon of lemon juice, 1 teaspoon of turmeric and 1 teaspoon of honey in it. Mix them all together and apply the mixture on your face. Leave it on for 15-20 minutes and then wash off with normal water. 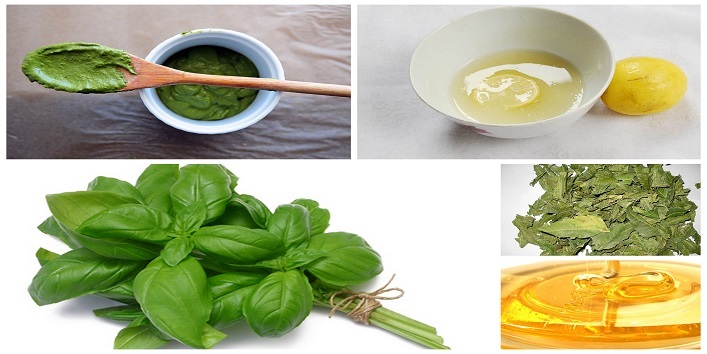 It’s an all-time favorite remedy that most of you use to treat oily skin and also to whiten it. Papaya has many benefits for skin and health altogether, one of which includes removing excess oil from oily skin, leaving it well-cleansed, moisturized and clear. 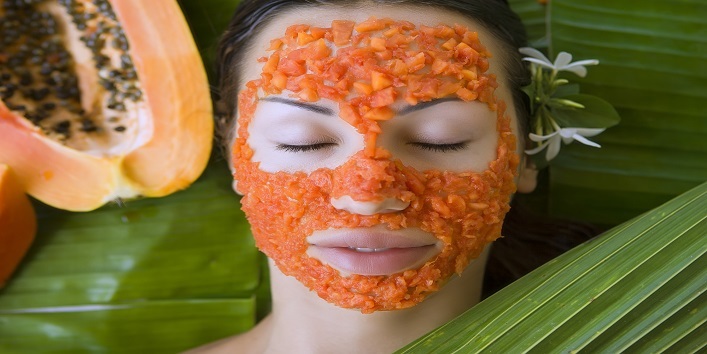 Extract some juice from a papaya and massage gently on your face with it. Now let it dry for some time and then wash off with normal water later. Just like neem, tulsi also has antibacterial and anti-inflammatory properties, which are great in treating oily skin and keeping it healthy and safe from acne and blemishes. Using tulsi also helps treat acne and pimples as well. Wash a handful or more of tulsi leaves and blend them into a thick paste. Now add one teaspoon of turmeric powder and one teaspoon of lemon juice to it and mix well together. Apply the mixture all over your face, evenly. Let it stay for some time then wash off with water. 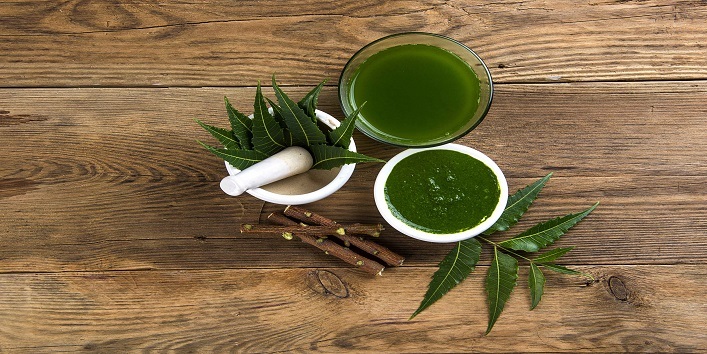 Neem has great antibacterial properties, which helps in treating acne and oily skin. 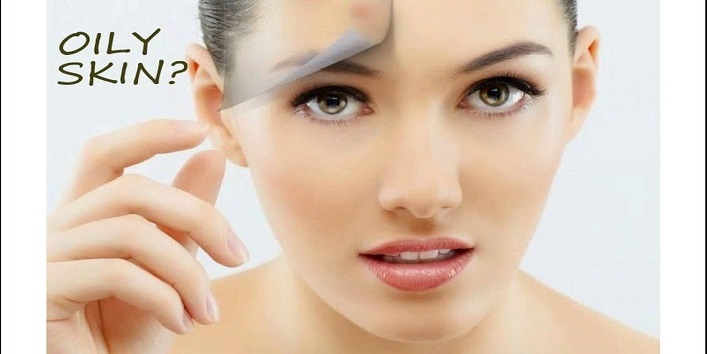 It’s beneficial for skin and keeps healthy and fresh-looking for a longer period. Take a handful of fresh neem leaves and wash them thoroughly under running water. Now put them in a grinder, along with a teaspoon of turmeric powder and one teaspoon of lemon juice, and blend together to form a thick paste. Apply this paste on your face and leave it for 30 minutes. Rinse off with normal water. 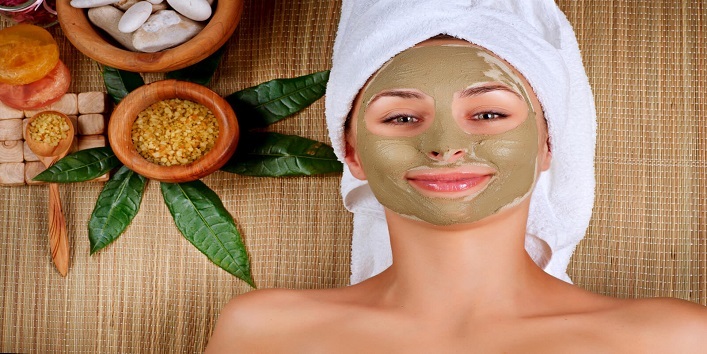 Multani mitti is an amazing Ayurvedic ingredient which is used in many beauty remedies and is greatly effective as much as other natural ingredients. It is best to use on oily skin to remove the excess oil from the skin and keeps it hydrated for a longer period of time. Mix 2 tablespoons of multani mitti and lemon juice to make a thick paste. Apply the mixture all over your face and leave it to dry for 15-20 minutes. Wash off with cold water to get desired results. 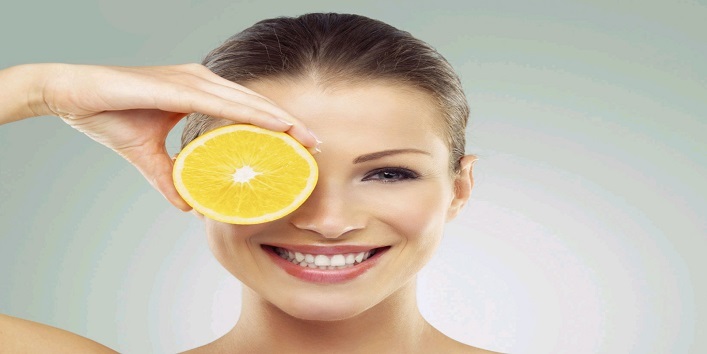 Oranges are rich in vitamin C and various minerals, which makes it a perfect ingredient for treating oily skin at home. It controls the sebum production and removes the excess oil from your skin. Slice an orange in half and squeeze the juice out of it, in a small bowl. Now take a little amount of orange juice on your palm and start massaging it on your face. Let it stay for some time and then wash off with water later. 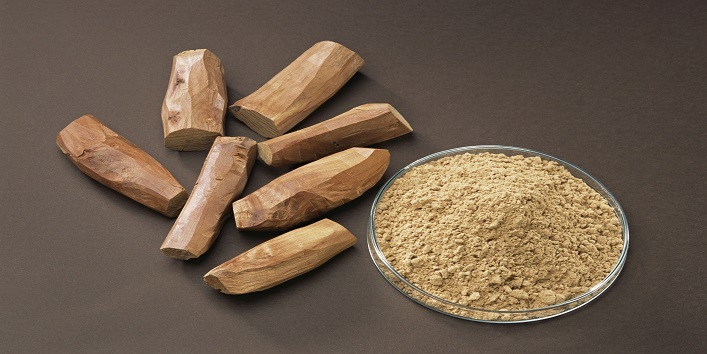 Sandalwood is being used since the ancient time in most of the beauty treatments and even now in m modern times, you will find it equally useful and more effective than any market-based beauty product. Take a small bowl and put 2 tablespoons of sandalwood powder in it. Add a little amount of chilled raw milk to paste a thick paste to apply it on your face. Spread evenly all over the face and let it dry naturally or leave it on for at least 20 minutes. Then rinse off with normal water. 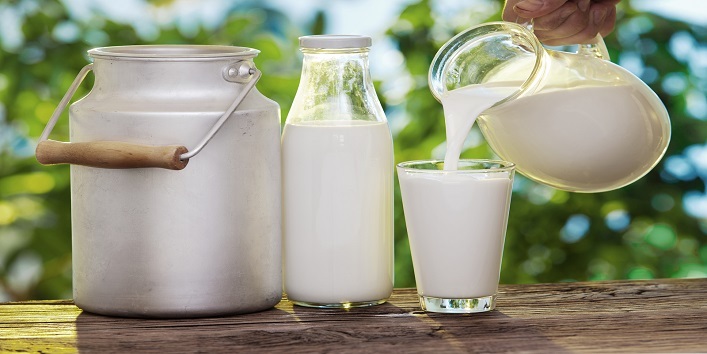 Raw milk has amazing soothing properties, that removes excess oil from your skin and leaves it well-hydrated and moisturized naturally. It is also well-known for lightening the skin tone. Take a cotton ball and soak it completely in raw milk. Now using that soaked cotton ball, massage gently on your face for at least 5-10 minutes, in circular motions, and leave it to dry naturally afterward. Wash off with normal water after 15-20 minutes. These home remedies are not only effective but also has no side effects, unlike those chemical-infused market-based products. Try these remedies for quick and desired results and share your thoughts about it!